Wlecome to Lanmate Nihongo lesson. 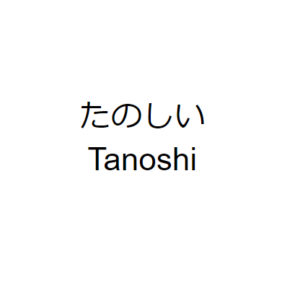 ”Tanoshi” use for casual and formal. it means all scenes can use it. You want to recomend book. It is fun to chat with you right now. This word is very positive and common japanese. lets try to use this vocabulary.